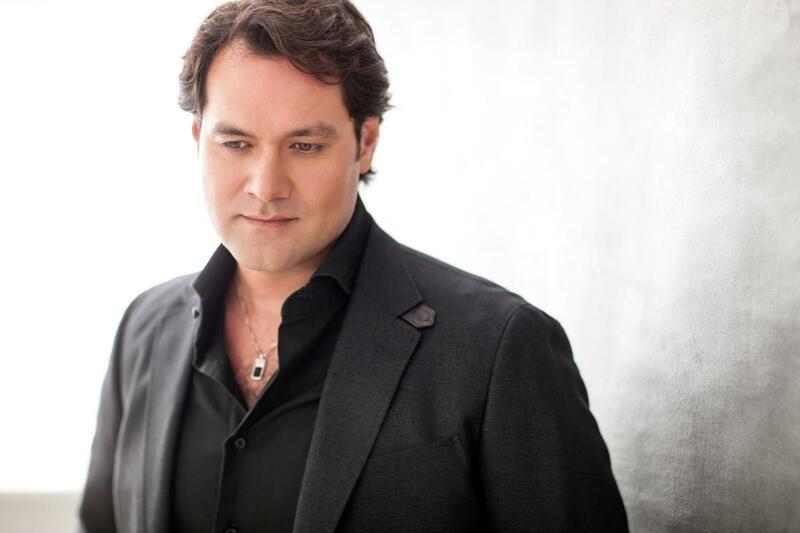 On November 27, Ildar sings the role of Don Ruy Gomez de Silva in Hugo de Ana’s new production of Giuseppe Verdi’s Romantic drama Ernani, opening the Teatro dell’Opera’s 2013-14 season.Ildar joins a cast that includes Francesco Meli in the title role, Luca Salsi as Don Carlo, and Tatiana Serjan as Elvira, accompanied by the Orchestra and Chorus of Teatro Dell’Opera under the baton of Maestro Riccardo Muti. Ildar performs again on November 29, with further appearances on December 10 and 12. Find more information and tickets here.